Lepanthes nycteris. Before I had named this sp. as katleri but had some discussions about this plant and it must be a L nycteris. Is is bought from Popow in Germany and was labeled katleri. 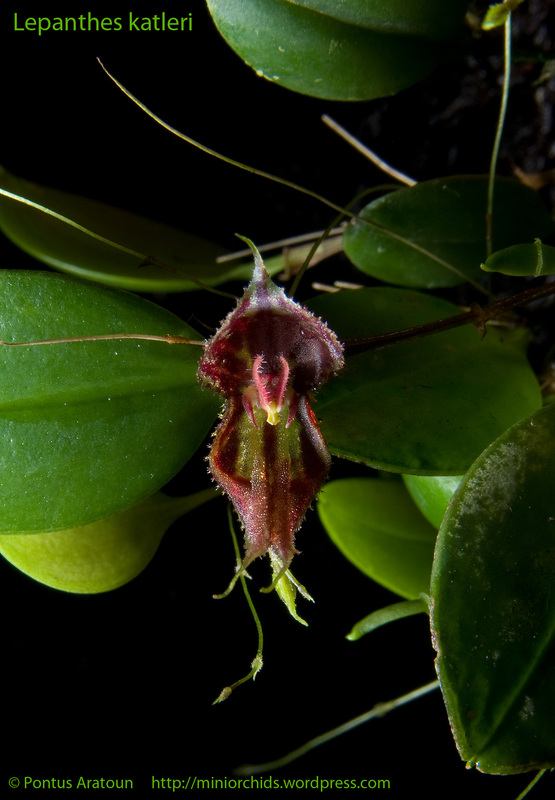 Grows in Bolivia and Peru at a elevation of around 2000 meters.